Milwaukee wood floor restoration company advises homeowners not to ignore these signs if they want to avoid big restoration projects down the road. Buff-and-coat treatments address superficial imperfections, while the sand-and-refinish restoration technique fixes damaged wood. Waxing hardwood floors leads to buildup, does not offer a good barrier from damage and makes future projects difficult. Buffing and coating is a fast, non-disruptive and affordable way of keeping hardwood floors in top shape. Royal Wood Floors explains how inexpensive buff-and-coat services can save the beauty of hardwood floors and why it is hard to believe it. 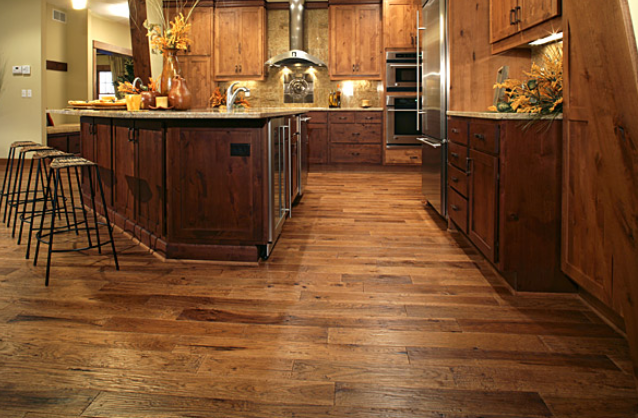 Milwaukee company offers budget-friendly hardwood flooring restoration and installation services. 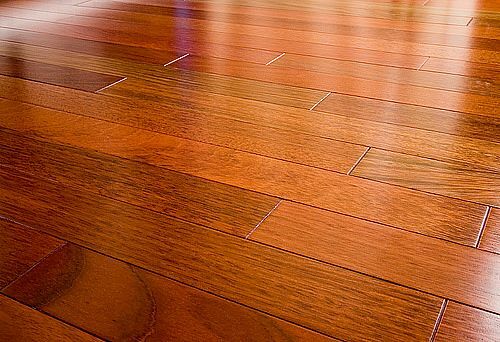 Finding out more about how to install new or restore old hard wood floors to bring back their natural beauty is as easy as getting a free estimate to start.